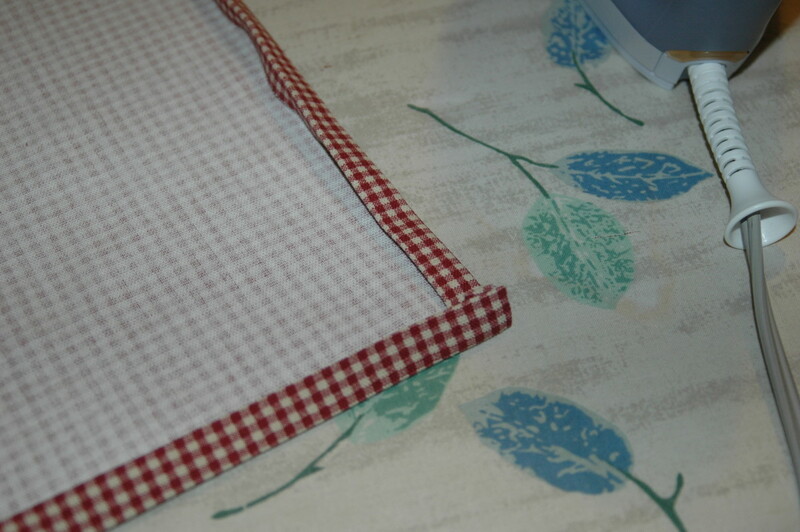 Making your own fabric napkins is a great beginners sewing project. 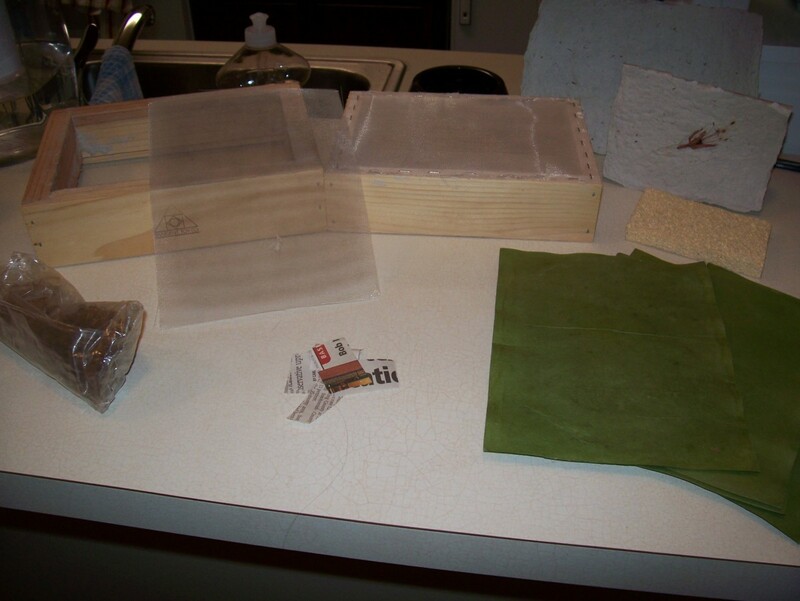 It is also a super easy sewing project that can save you money and is environmentally friendly. Think about how many millions of paper napkins that we buy globally. Add to that, the rolls of paper towels that we purchase annually. Doesn't it make sense from a green point of view to make your own cloth napkins that can be reused over and over? The added benefit of cloth napkins is that they are more personal and they add a decorative touch to a table setting at any meal unlike paper napkins. "Who wants to go to all that expense?" It's a great beginners sewing project so even kids can do it! Let's take a look at how easy (and economical) it is to make your own dinner napkins. Wash and dry your fabric to remove any finishing materials. This step can be skipped although it is best to start with washed and dried fabric to prevent shrinkage. TIP: Throw in a Shout Color Catcher sheet to retain color of fabric especially if dark colors are used. Press your fabric, lay out on a table or measuring board and cut pieces of fabric to size. TIP: Cut pieces 17 inches x 17 inches or 18 x 18 inches. 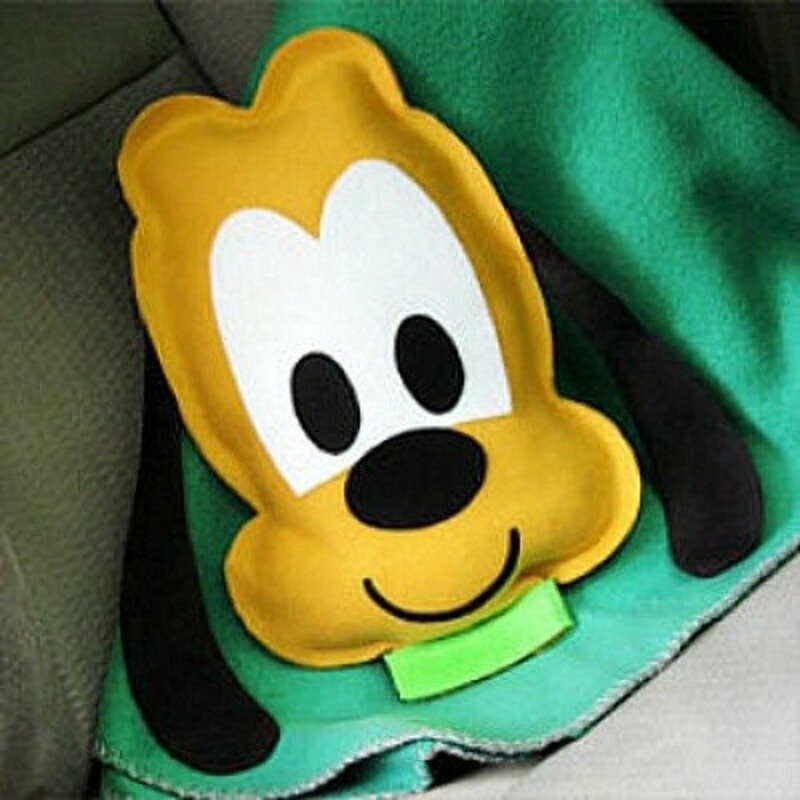 Perfect size for dinner napkins. 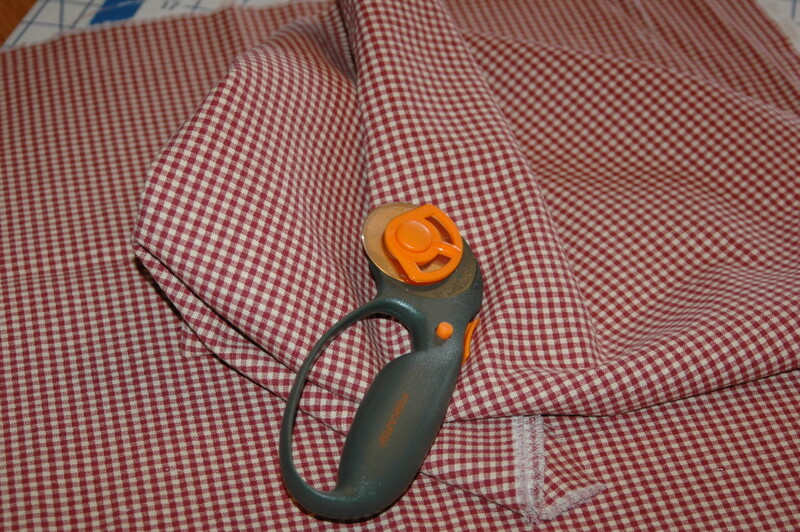 Once pieces are cut out, move to the ironing board and press under a hem on all sides of the fabric 1/4-1/2 inch. Then turn another 1/4-1/2 inch and hem again. TIP: This prevents material from fraying later on after repeated washings. 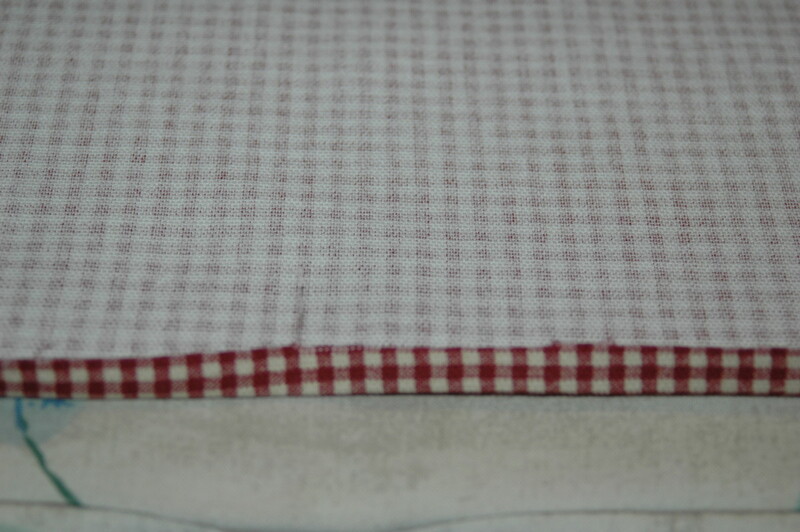 You can pin the hemmed edges with straight pins or you can simply press your double hemmed sides with the iron. 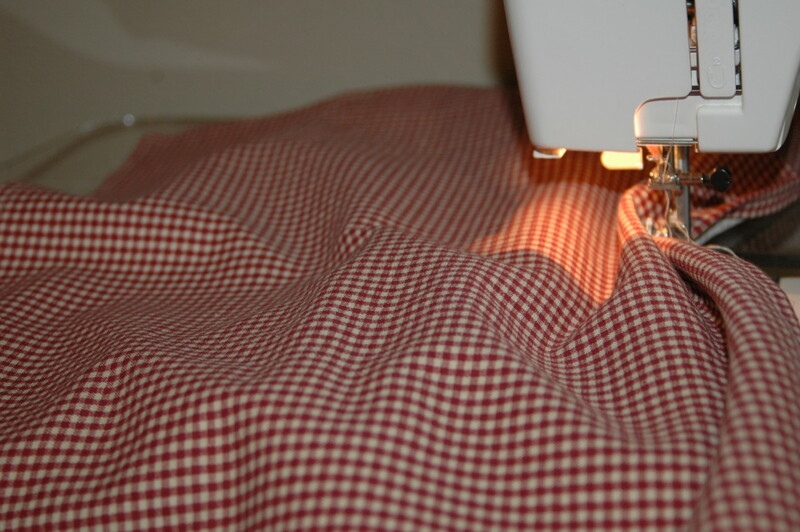 TIP: Your double hemmed edges will stay in place as you sew if they have been ironed properly. Sew your napkins on a sewing machine. You can either sew the napkins with your fabric right side up (lining up your thread to sew through your hemmed border as you go) or you can turn the fabric to the underside and sew. 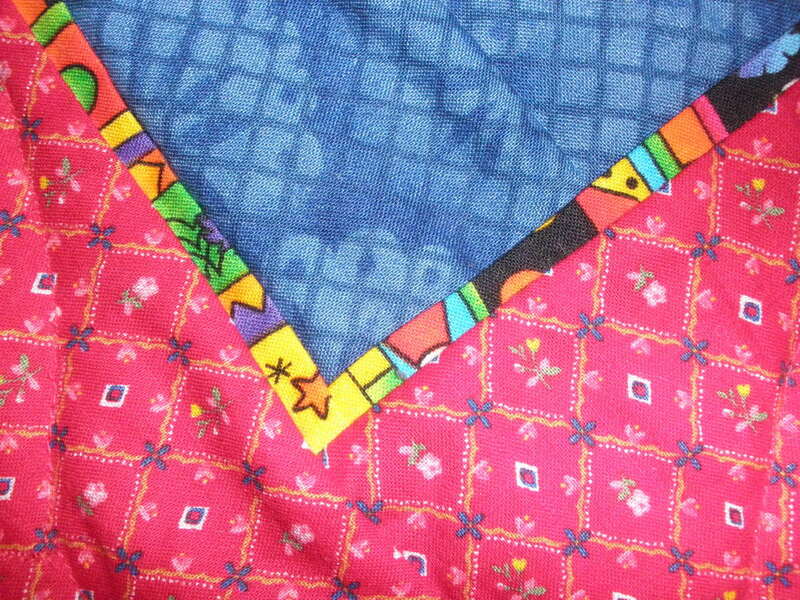 TIP: Beginners favor turning the fabric over to the underside so that you can see the hemmed portion easily. Sew all the way around your napkin. 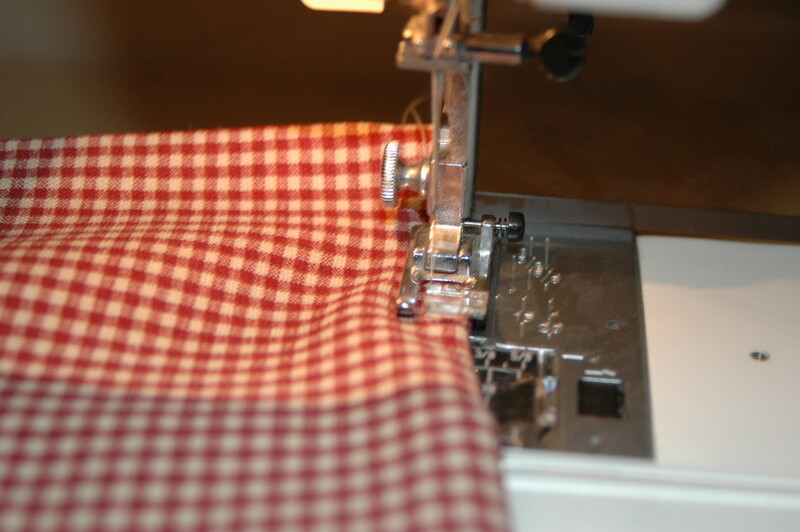 TIP: Back-stitch a bit to prevent the thread from unraveling, cut threads and remove. 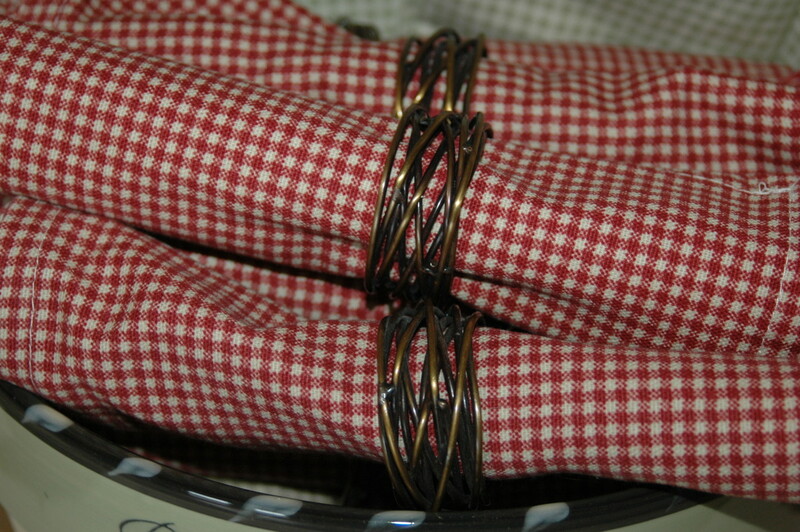 Press napkins with an iron when all are complete. TIP: You can add a bit of fabric sizing when you press the completed napkins. This will give them more resilience if you want to fold them into shapes and also protects them a bit from staining. 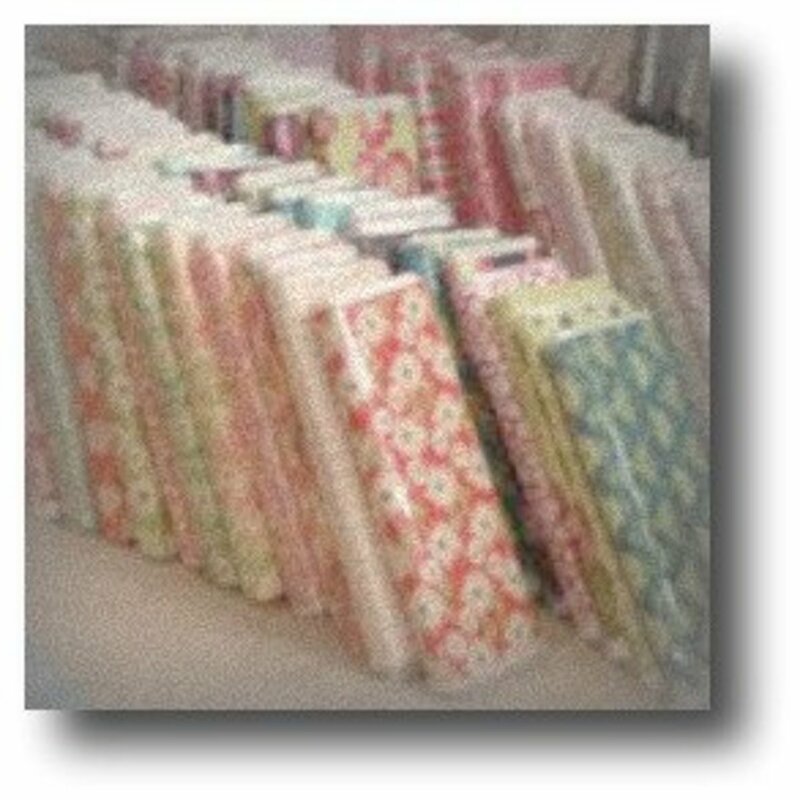 Fabric yardage comes in 36 inch, 45 inch, 54 inch, 60 inch bolts, etc. For as many fabrics as there are out there, the sky's the limit. You can make dinner napkins in all kinds of patterns and colors. You can use designer fabrics for a truly elegant look and whip up a set of napkins in under an hour. You can make Christmas napkins or springtime napkins in all colors. The possibilities are endless and only hampered by your pocketbook and your time. 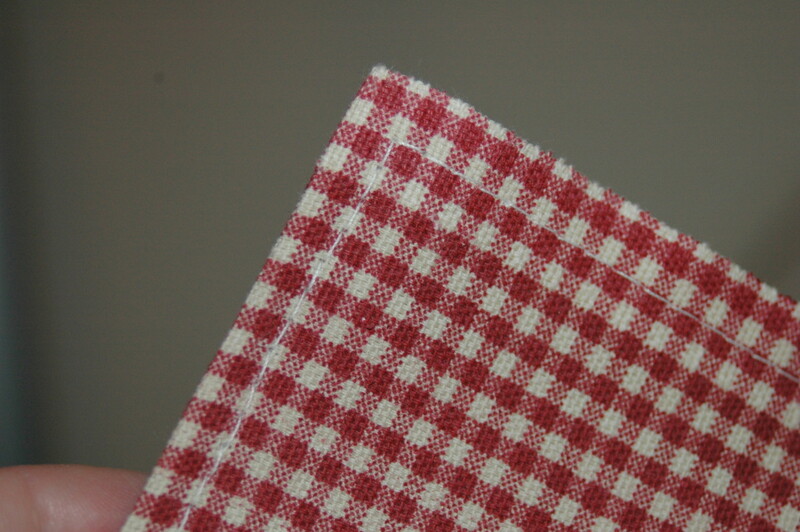 The only caveat to making your own fabric napkins is to make sure the fabric you choose is washable. You can buy other fabrics that need to be dry-cleaned but that pretty much negates the idea of being eco-friendly or of saving money. I have all kinds of different dinner napkins in all kinds of fabrics and colors. I find that this is a very inexpensive way to make a table look beautiful no matter what the occasion. The sky's the limit when it comes to fabrics to choose from and for just pennies, you can contribute in a real way to saving our resources. Think of the paper products not manufactured if we used more cloth napkins! 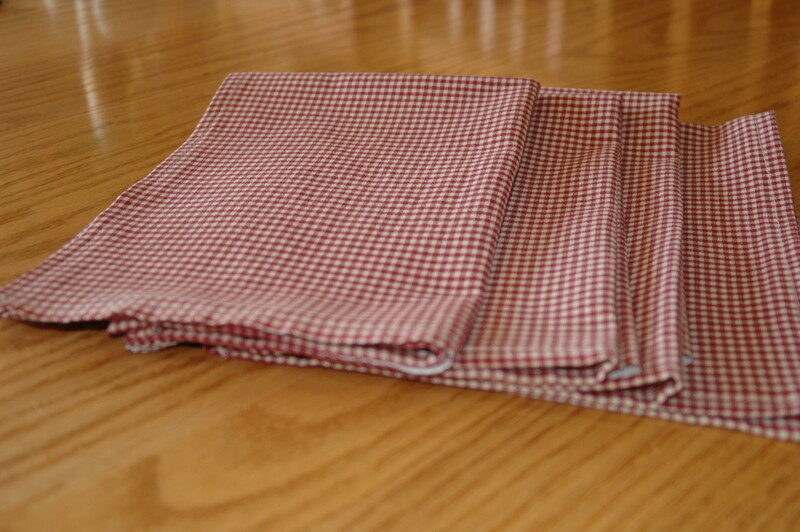 My fabric dinner napkins have lasted for years and been washed and rewashed, folded and refolded. Many times, people will come for dinner or lunch and say that they'd rather not get the napkins dirty because they are so pretty. That always makes me smile because that is exactly what I want them to do - use them! You can also take this beginners sewing project to another level and make smaller napkins for luncheon napkins or cocktail napkins - usually 9 x 9 or 13 x 13 size but again, whatever size you want them to be they can be! You can also do what I do and make coordinating dish towels for pennies as well. A yard of fabric will make 4 good sized dish towels. Remember that there is no "fixed" size for napkins (or dish towels for that matter) and let creativity be your guide. TIP: If you don't like measuring with a measuring board or ruler, you can always use freezer paper or tissue paper to make patterns for your napkins. Simply pin to the fabric and cut out. I've personally found that this one simple little sewing project is a very satisfying one. It saves money and in a small way helps to save the environment. It also is a tremendous way to make your meal presentation very personal and lends a warm touch to entertaining or just the every day table setting. TIP: A set of homemade napkins or two is a great gift. Pair them with some unique napkin ring holders or some round placemats. You'll get rave reviews! For more ideas on making your own napkins, see the great sites below. Thanks for stopping in, Carol~! Well done in explaining how to sew. It will tempt many people to try this project. Great step by step instructions. I voted up for interest and awesome. 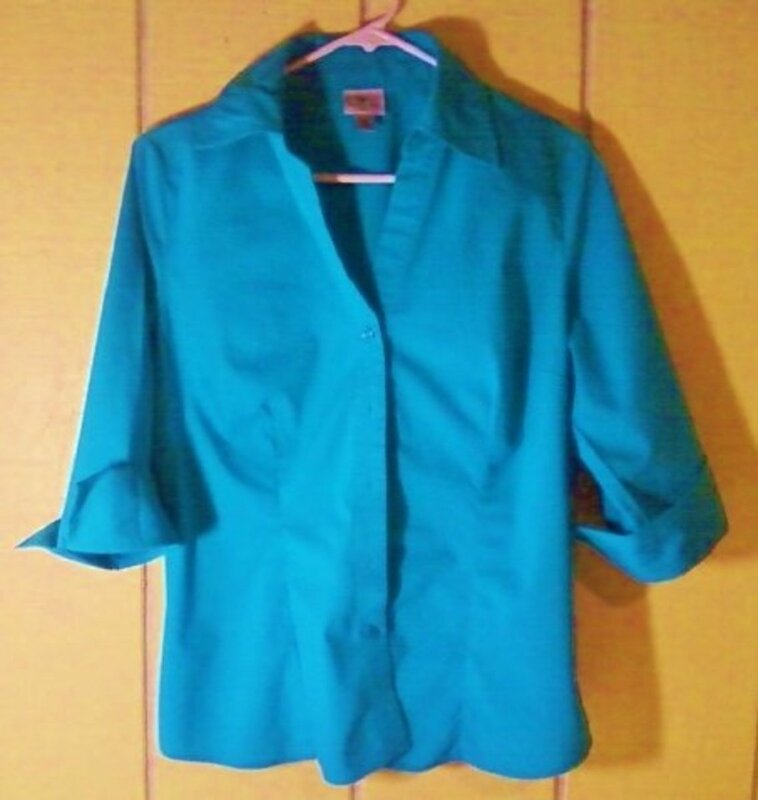 I added your link to my Choosing a Sewing Machine and Learning Hot To Sew. I also rated you up. Cross stitch - thanks so much for stopping by and yes, indeed it is a bargain to make them for less!! Dolores - I know - it's a great thing to pass the time come dreary winter days, too! Hi, Audrey - what a great idea for a gift. And it's not much of a stretch to make matching place mats as well. I love to make Christmas gifts and this is a good one for all the folks who enjoy home made crafts. Thanks nicolerkilpatrick - glad you liked! Amazing hub, Thanks for information. Wonderfully perceptive he was! My hubby often says that himself though - if the guys' is bad...don't GO there - literally! You're most welcome! btw, his assessments were pretty accurate, given that he could only go into the guys' restroom. If he found it clean and stocked, his sisters and I usually weren't disappointed with the ladies' loo. But if he gave the men's loo a thumbs down, his sisters and I would wait for a better one further down the road. How hilarious! Thanks for the morning chuckle! Sounds like something I did, JamaGenee - I'm wondering NOW how the heck I found the time! I do what I can here and there.....too cute on the cloth toilet paper! lol! When my kids were little, I made their clothes (including knitting or crocheting sweaters and stocking caps), also curtains and throw pillows. But the only project that survives from that era are what we call the "John napkins" (his first name, NOT cloth toilet paper!). 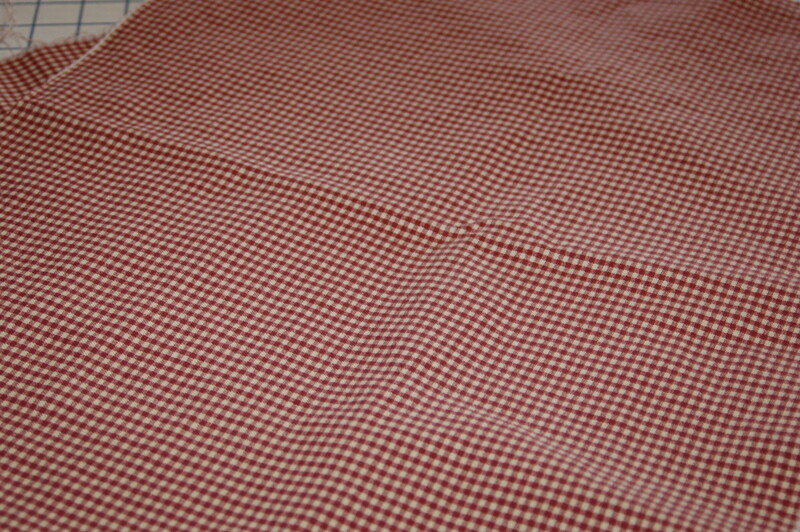 To make time pass the last week before his birth, I cut several lengths of cotton prints into 15" squares, machine-sewed a line of stitching an inch or so inside the edge of each, then fringed each and every one by pulling the threads between the edge and the line of stitching while watching TV. A quarter of a century later, they're a bit faded but still in use! I have no doubt that you could do it Om!! Go girl!! Hanna - Good to know I could create good memories. I love it too - only wish I had more hours in the day! I love sewing and used to do all my clothes and curtains. You brought bck some memory back. Thanks Carolyn - I love doing it just every once in a while to convince myself I still know how to sew! Great article! I enjoy sewing and I am always looking for ideas for gifts and ways to make holiday dinners special. Thanks, Nell - I love getting back to basics and this little project is a great way to get there! Thanks for the read!! Great guide! I'd love to develop sewing skills someday... and when I do, I can refer to your helpful tips and photos! TS Sally - Great! This is actually what I started out with after many, many years too and it was really fun and I felt VERY successful! Then I moved on to making my own balloon curtains. It really is a lot of fun to just sew something once in a while! Great hub! I took sewing lessons as a child and haven't done much with them lately. Thinking this is a great project to get started with! Crewman - The "old school" would come from the "old lady" writing it! Ha ha - I've been sewing since I was 13 years old but really enjoy it now that I'm older. Not so much for clothes but just for making things I know I can make for way cheaper than if I tried to buy the things. I love designing my own things like balloon curtains so it seems only natural that I could 'whip up' some napkins....Bob is still wondering how many we need before the Royal Family comes to visit...he swears I'm still working on having enough for 500. That and the pillows.....yikes. I've now started giving them away as parting gifts! Do you think I might be a bit OCD? I'm beginning to wonder about this myself!! Very interesting, and rather old-school, project. Perhaps not my cup of tea, but if I spilled my cup of tea, I could certainly wipe it up with home-made cloth napkins. BJ - Too funny - my son has been yelled at for using them as a handkerchief so that kind of rings true! Good lord...did he never learn manners 101? Now you will notice, however, that I did not recommend making your own toilet paper.....I draw the line at SOME ways of saving money! No, it can't be. You must be kidding, Audrey. Cloth napkins??? Well, I never. I know paper napkins intimately - they are my friends together with paper towels. Alexandra....it's definitely worth dragging it out! My Bob keeps asking me if the entire country is coming to dinner because I have so many napkins. I see fabric on super, super sale and usually pair it with a coupon and then I just simply 'have' to make a new set of napkins. Oh well! There are worse vices!! Pamela - I know what you mean about the 'bug' of sewing hitting you. I love making napkins or dish towels because it is so simple to do and I save a lot of money doing it - and it's not overly time consuming. Thanks so much gals for the read and Happy Easter! I used to sew everything including the drapes in my living room but for some reason I just haven't gotten around to it lately but your hub is inspiring to make napkins and even a small tablecloth. Rated up.